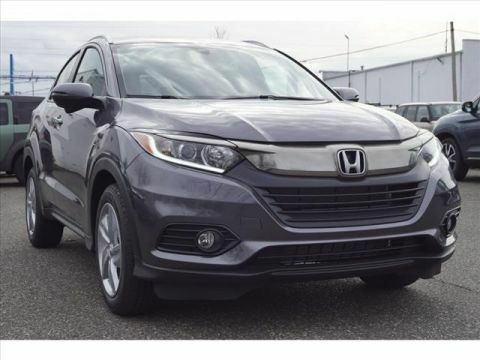 Only Only 8 HR-V EX-L AWD CVT left in stock! left in stock! Heated Leather Seats, Moonroof. FUEL EFFICIENT 31 MPG Hwy/26 MPG City! Lunar Silver Metallic exterior and Gray interior, EX-L trim CLICK ME!======KEY FEATURES INCLUDE: Leather Seats, Sunroof, All Wheel Drive, Heated Driver Seat, Back-Up Camera, Satellite Radio, iPod/MP3 Input, Onboard Communications System, Aluminum Wheels, Remote Engine Start, Smart Device Integration, Lane Keeping Assist, Heated Seats, Heated Leather Seats Rear Spoiler, MP3 Player, Keyless Entry, Privacy Glass, Child Safety Locks. 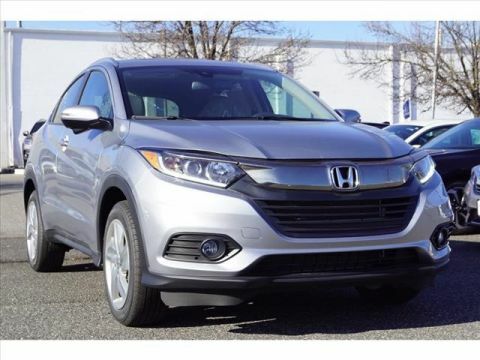 Honda EX-L with Lunar Silver Metallic exterior and Gray interior features a 4 Cylinder Engine with 141 HP at 6500 RPM*. ======EXPERTS ARE SAYING: Edmunds.com explains The steering has a pleasant and natural feel to it. It relays enough information about what the front tires are doing to give you confidence as you drive around turns. It's also an easy car with which to navigate a tight parking lot.. Great Gas Mileage: 31 MPG Hwy. 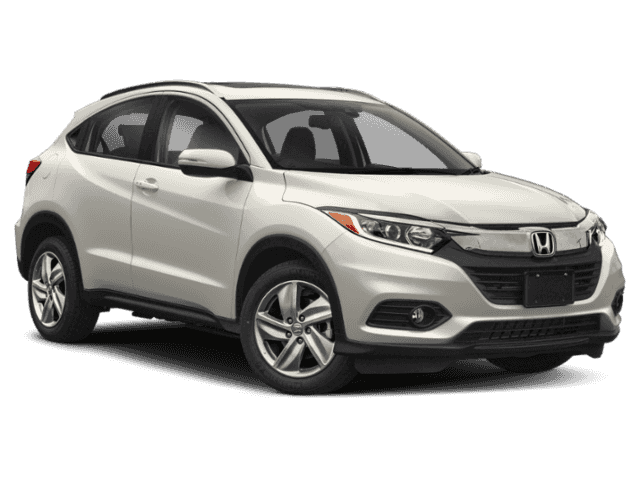 ======WHY BUY FROM US: Here at Honda Universe one of the NJ Honda dealers our mission is treat every visitor like an honored guest in our home but to the great Honda customers we serve it is much more than a mission statement. 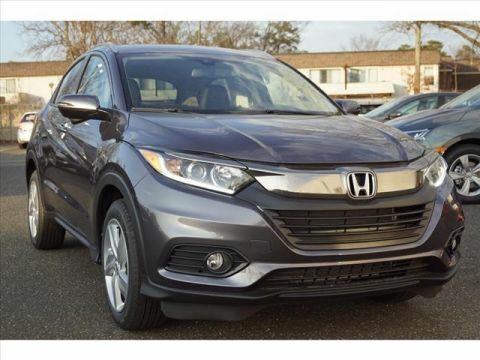 Our New Jersey Honda customers quickly learn that shopping at Honda Universe means being treated with respect, not having to negotiate or visit multiple New Jersey Honda dealers to get the price you deserve. Horsepower calculations based on trim engine configuration. Fuel economy calculations based on original manufacturer data for trim engine configuration. Please confirm the accuracy of the included equipment by calling us prior to purchase.